MEADE ETX80 f/5 Achromat Refr. 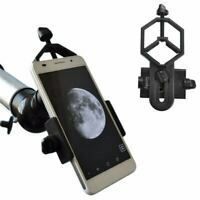 GoTo Telescope with Backpack + FREE GIFT!!! !